Whether you have one or more production site, EEZYTRACE guides you in carrying out your daily hygiene, traceability and quality checks. The application allows you to manage all of your business with ease and security, from receipt of raw materials to their shipment. 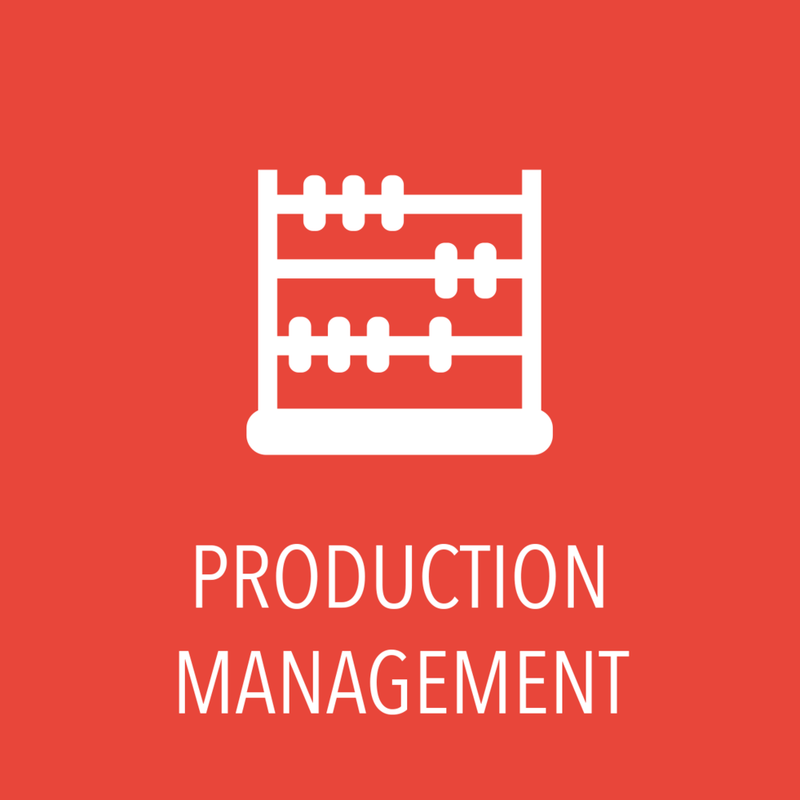 EEZYTRACE also allows you to have real-time access to all the information of your production lines, centralised and secured in one and the same Web portal. EEZYTRACE replaces the paper in your factories and facilitates the daily life of your teams with an easy application of use and fun.